Why settle for watered-down Wi-Fi? Most marina Wi-Fi systems can't support streaming video or telecommuting. 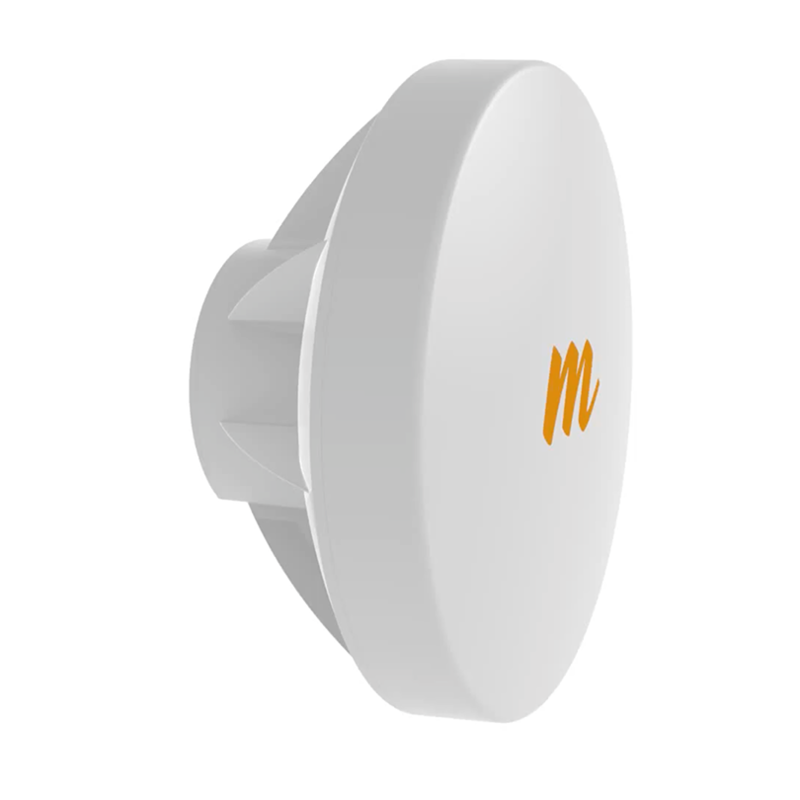 By combining a Mesh Wi-Fi and a Microcell network from Port Networks, you can give transients, weekenders, and liveaboards the bandwidth they're used to getting at home. We use high-density, meshed Wi-Fi access points to support transients and casual users connecting through their own devices. Nothing extra is needed. We use microcell access points and client devices to support liveaboards and other users who need more bandwidth than Wi-Fi can deliver. Some Wi-Fi providers expect marina staff to install, maintain, and troubleshoot networking. We see that as our job, not yours, and we're close by to help when it's needed. Say goodbye to data caps, extra charges, and rate hikes after 12 months. We offer unlimited data, no extra fees, and a Lifetime Price Guarantee.